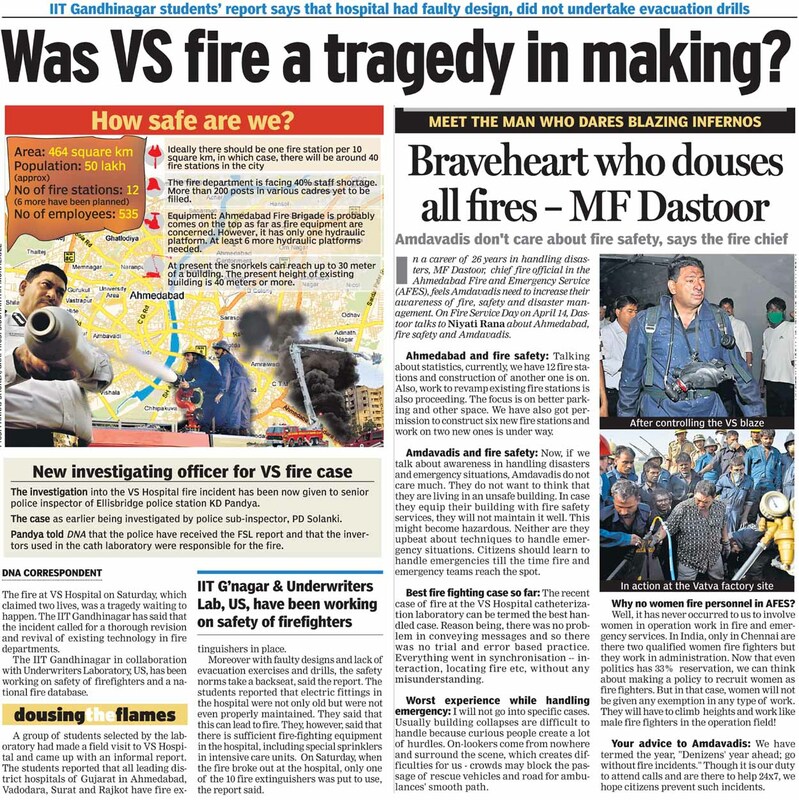 College Controversy: IITGN Student Prepare application " Fluttr"
Canadian Professors shared health knowledge at IITGN. Will Bhagatrav site toss up another Lothal? Rajmohan Gandhi: "Imagine that India become Visvabandhu not Visvagaru"
Pregnant Question: Why doesn't mainstream media celebrate maternity-wear as much as it does wedding fashion? Gujarat was wetter 10,000 years back? 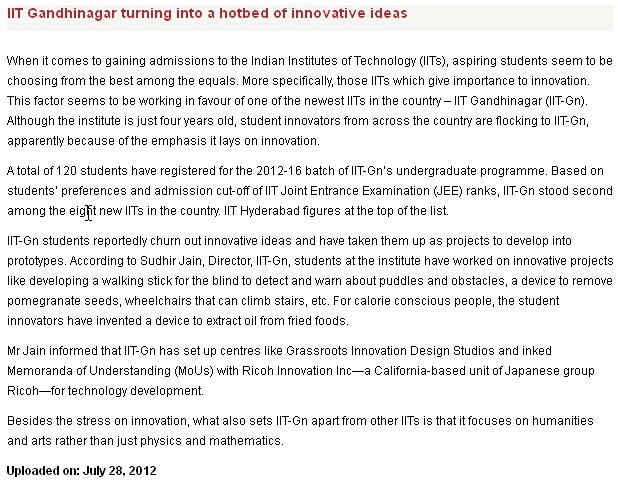 IIT-Gn has started admission procedure for Ph.D.
IITGN Students create 3-D project for Gujarat Tourism. Mobile phone based game called 'Knot-O-Knot' developed by Prof Babji Srinivasan and his students as a part of a research to control cells. Now a scooter, now a car! Why are the 8 new IITs in India facing faculty crunch ? 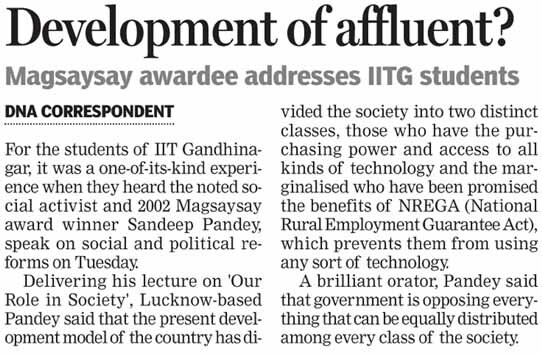 Come 2013 and you may do an MA from IIT-Gn! 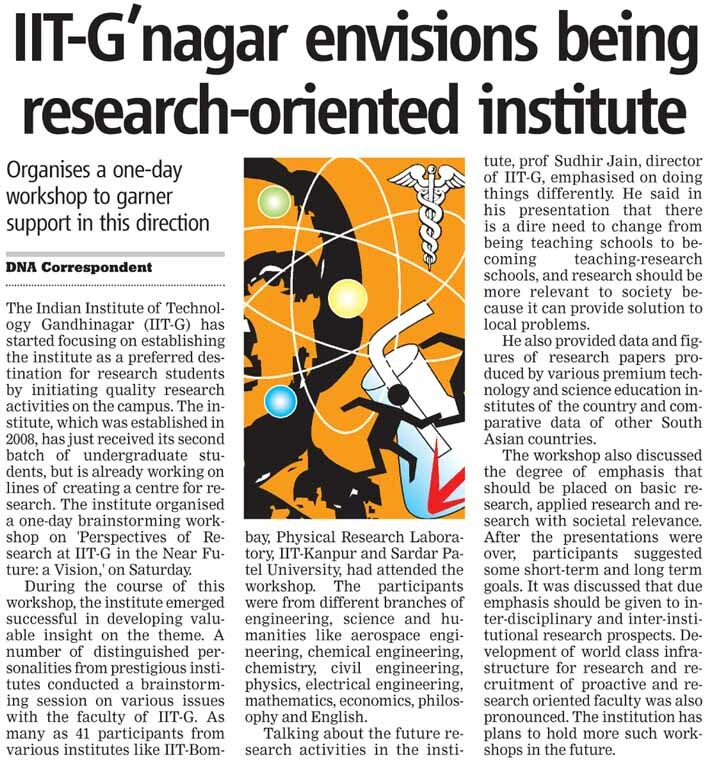 "IIT-Gn gets two solar power plants for research "